News › King & Queen of the beach 2018. 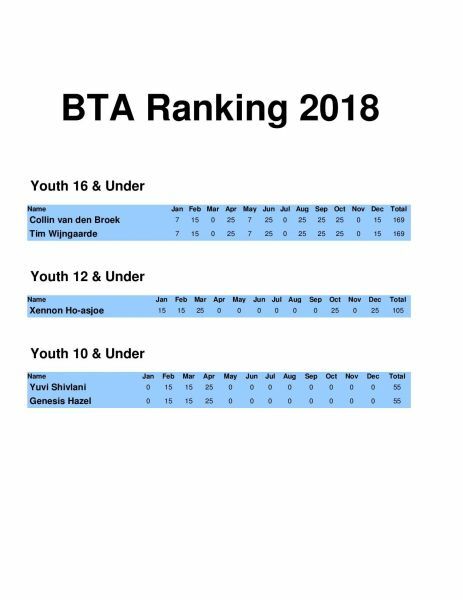 Winners BTA ranking tournaments. KING & QUEEN OF THE BEACH 2018. 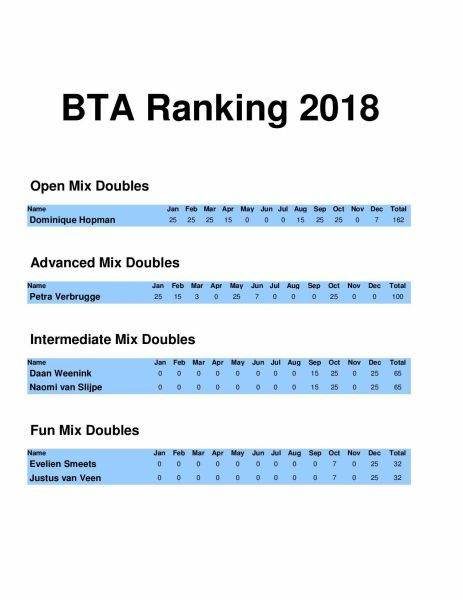 BEST PLAYERS IN EACH CATEGORY COMBINED OVER THE 10 RANKING TOURNAMENTS IN 2018. 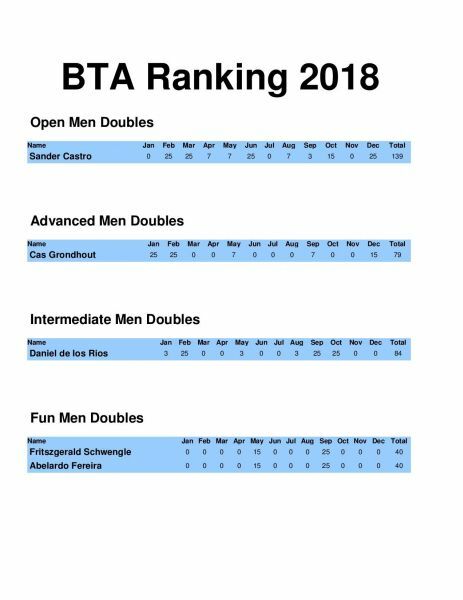 - DOUBLES ON SUNDAY JANUARY 27 @ 8 PM.